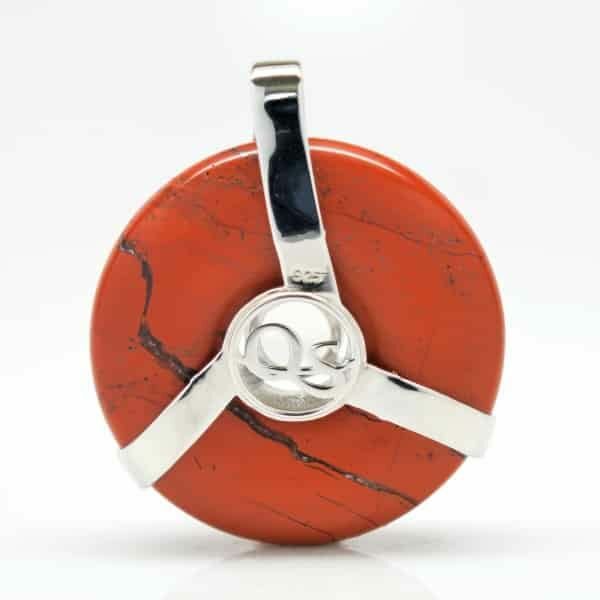 The color of vitality boasts the longest energy wavelength making red jasper a strong and powerful stone of fire and earth vibrations. Known for aiding advanced users in shamanic journeying, dream recall, and activating the root chakra red jasper is balanced very nicely by the manifestation and amplification properties of a stunning center-set clear quartz crystal. 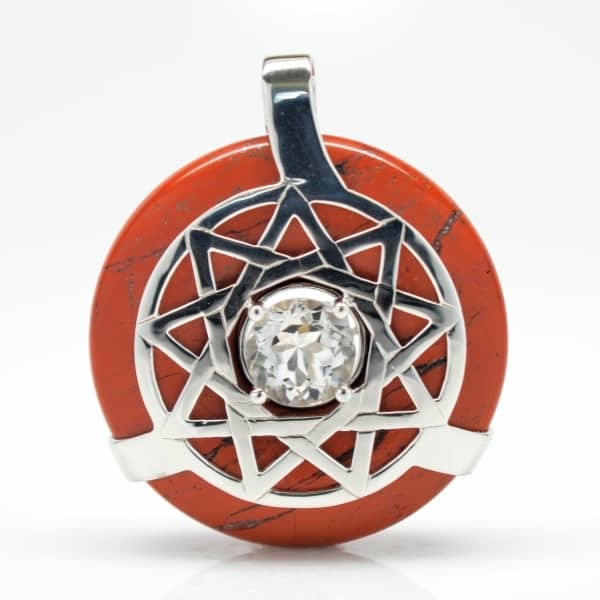 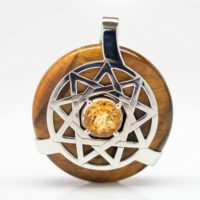 The LightShield™ infused Red Jasper w/Clear Quarts Trinity Star Amulet raises vibrations intensely and is not recommended for sensitive or nervous types, as it tends to resonate more with athletes, students, and those just needing a serious energy boost. 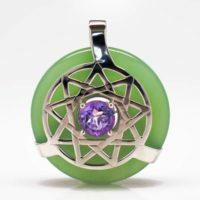 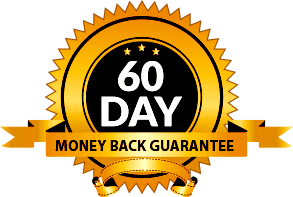 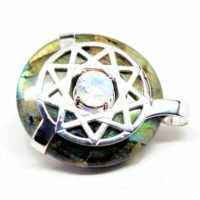 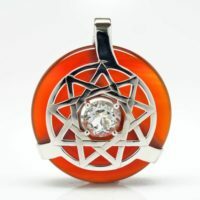 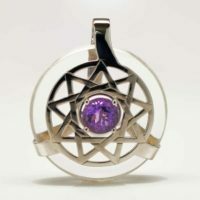 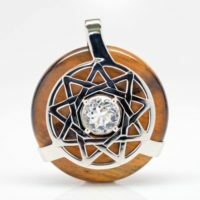 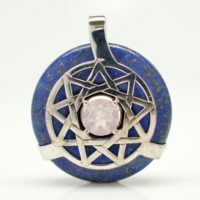 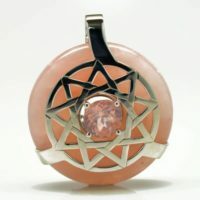 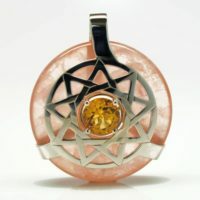 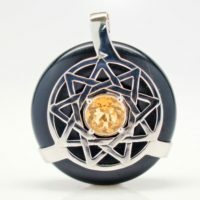 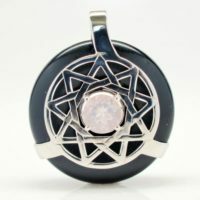 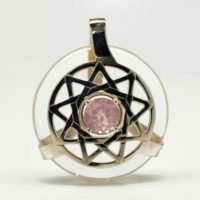 Be the first to review “Red Jasper w/Clear Quartz – Trinity Star Amulet” Click here to cancel reply.